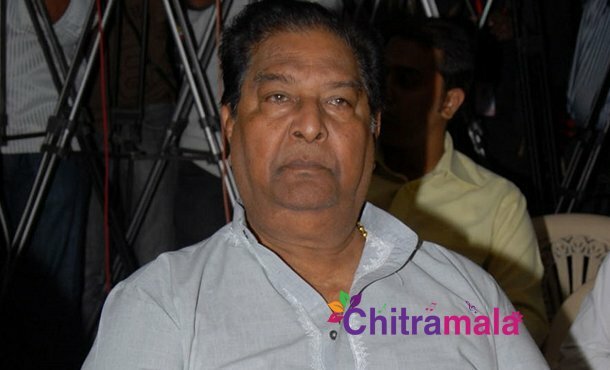 Kaikala Satya Narayana is a senior actor in the film industry. The actor has been an inspiration for so many actors in the film industry, and the latest buzz is that he has made some sensational comments against the current functioning of the industry. The senior actors of the industry are not happy with the functioning of the film industry in the recent times, and they used to vent their anger on the same every now and then. Now, the actor has commented that people are making movies for money and there is no passion involved. The veteran actor said that he wasn’t targeting anyone and added that he is expressing his opinion. The actor also said that there are more people in the film industry now who are wanting to make money on films, but no one is seriously involved in making good movies.